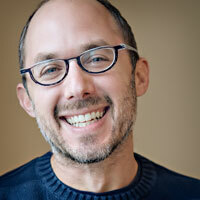 An entrepreneur with more than twenty years of startup experience, Michael Luni Libes is the author of The Next Step: Guiding you from idea to startup (2012). 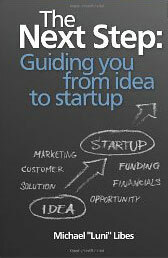 The book serves as a guide for anyone who has a product idea but needs guidance on how best to commercialize it. Libes walks readers through the steps required to create a business plan and to start a company. In addition to writing, Libes currently serves as 'Entrepreneur in Residence' and instructor at the Bainbridge Graduate Institute. For more information please check http://about.me/luni.